The 5th Annual World Burlesque Games is less than 3 weeks away! In anticipation the of the Europe’s greatest burlesque battle we’re catching up with some of our favourite past winners. 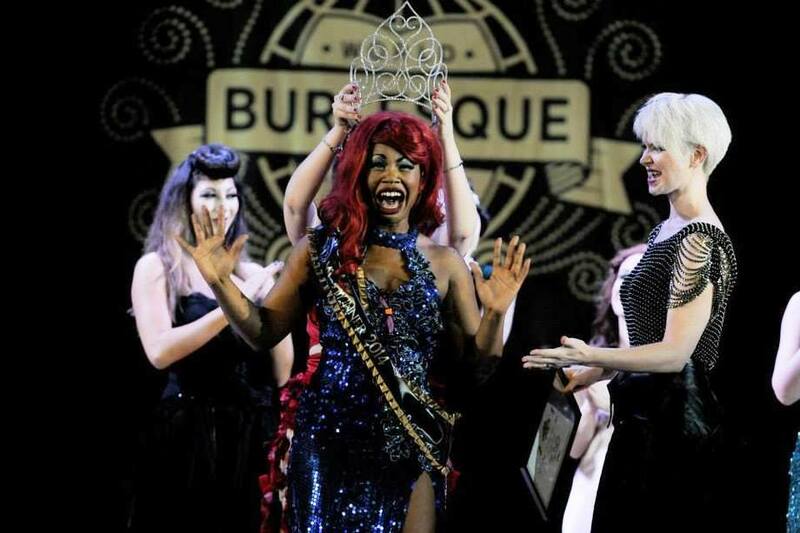 Meet Coco Deville, World Burlesque Games British Crown Holder 2014. 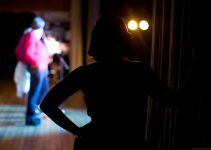 How did you get involved in the burlesque industry and what does it mean to you? I entered into burlesque as a spin off from researching into feminist performance art whilst at university studying contemporary theatre and choreography. Essentially I see the art form as a direct platform for my creativity. What led you to apply for the World Burlesque Games? I’ve always been a team player, I take great pleasure in working in shows with a strong line up and ensemble casts so I just wanted to dip my toe into the glitter pool and find out if I could hold my own. Its always healthy to challenge yourself and step out of your own comfort zone. Tell us about your experience as a competitor. It unlocked a new drive within me. It was a big mental and artistic kick to figure out, what could I do to stand out and shake things up within the scene, a new fire was definitely ignited! What did it mean to you to win a WBG title? yourself. You can literally do what you want on stage, just as long as there is intelligence, creativity and passion behind it and I’m very happy that this ethos resonates within the current scene. What have you been up to since your win at WBG? Since winning my title of British Crown I’ve been taking my unique brand of cabaret across the UK and Europe, helping redefine what burlesque can be. There is a huge progressive flow in the cabaret scene and many are waving the flag of individuality, social acceptance and showmanship and it is such a joy to be one of the main players within this movement.